Random Musical Thought: Wouldn’t it be interesting if the audience didn’t know the “set list” for a recital until they were actually at the concert? 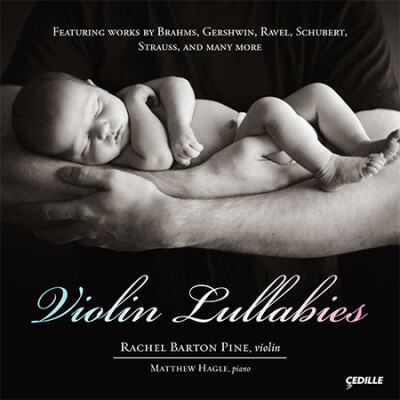 Main Topic: Part one of a tour of Rachel Barton Pine’s new album, Violin Lullabies. Includes excerpts of cradle songs by Beach, Durosoir, Faure, Respighi, Schubert, Iljinsky, Ravel, Reger, Sivori, Viardot, Antsev, Falla, and Hovhaness. SUBSCRIBE TO THIS PODCAST ON I-TUNES!